Temporary storage solution at a click. 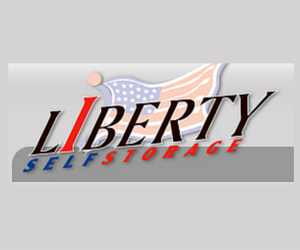 Liberty Storage has been in the storage business for 27 years now and customer service continues to be their first priority. That is why Liberty takes extra measures to accommodate customers and provides service that will exceed expectations of customers!